Coming up this year, the super multitalented act comes in a dancehall style with a funny title “BamBam” a Nigeria pidgin Language which means “Confirm,Original,Correct,Legit”. One may be wondering what the ace is up to these days, but I tell you, its not far fetched from taking the Gospel into The street and not just the Street but the core street. 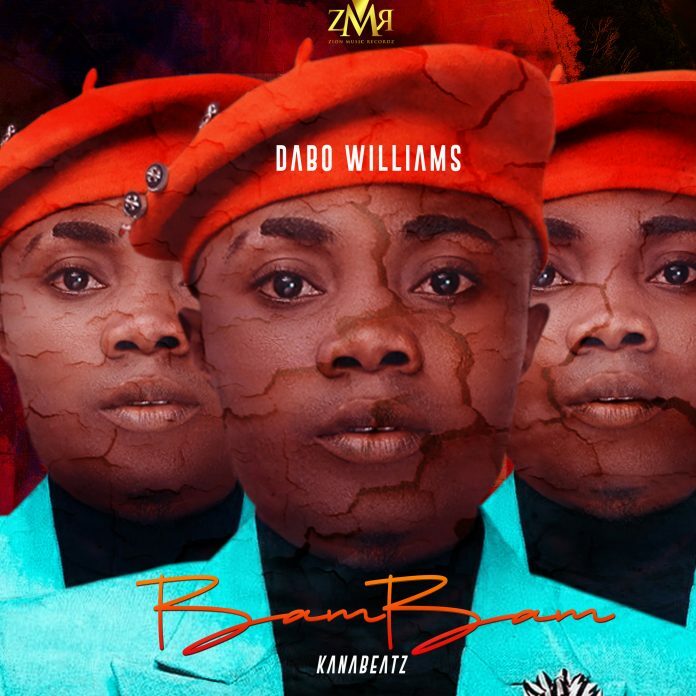 Dabo Williams uses BamBam to describe how original, how confirmed, how correct, how legit is the favor and mercies of God upon his life is and also encourages others to come and take part in this salvation benefit he is enjoying…..
BamBam is sure ready to get you try some moves and shake your body as also the message is preached to you.. Enjoy it, Spread It, Share it and Don’t Forget to tell Someone Jesus Cares and His Love isBamBam. Next article﻿ANNUAL GOSPEL MUSIC AWARD 2019 nomination rules RELEASED!! !